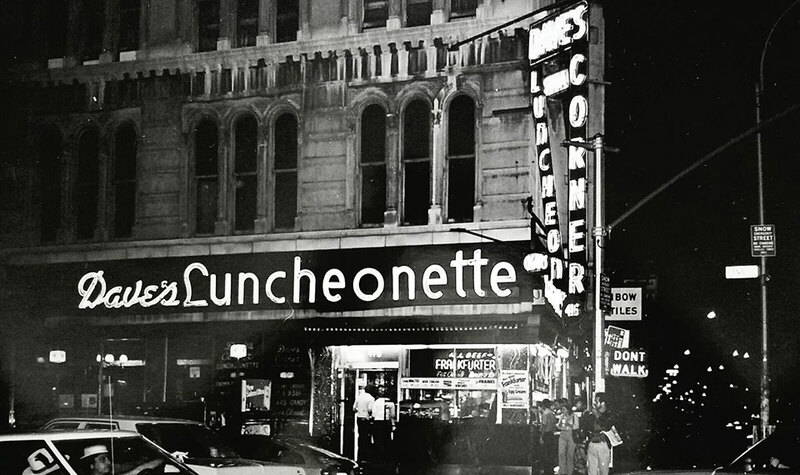 With an alleged budget of only $15,000, Steve Mass, Diego Cortez, and Anya Phillips started the space in ’78, naming it for the doctor who treated John Wilkes Booth after he assassinated President Lincoln in Ford’s Theatre. The club fast became an enclave where punks, no-wavers, and A-list musicians mingled with the artists, filmmakers, and fashion designers that would define an era in New York City, as countless celebrities such as Dan Aykroyd looked on. Known for throwing extravagant and borderline-alarmingly themed parties—including an infamous Mother’s Day costume bash, which found the crowd split between Joan Crawford-types and bandaged, battered daughters—nothing was taboo or off-limits at the Mudd Club. 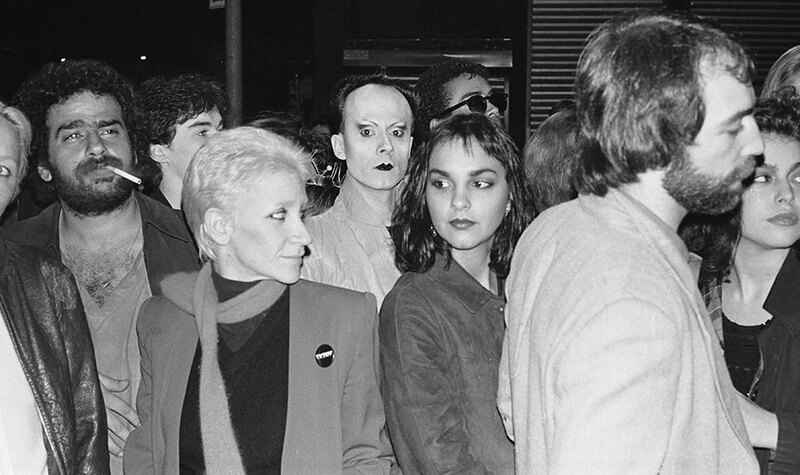 It was Andy Warhol’s new home—a place that instantly made Studio 54 seem sterile, and could host an impromptu set by anyone from the Talking Heads to James Chance and the Contortions (who were once managed by Phillips). 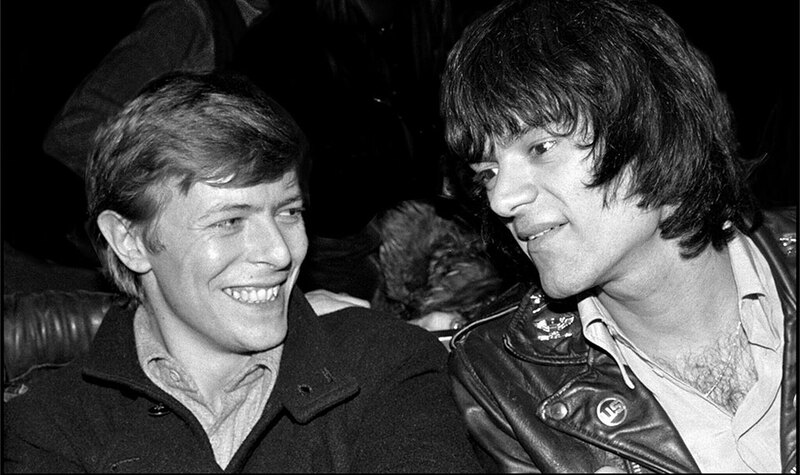 The club, immortalized in song by Zappa, The Ramones, The Talking Heads, and Nina Hagen, wasn’t just a frequent stop-off for the soon-to-be icons of the underground, it was an absolute mainstay. CBGB might have been a launching pad for new sounds, but the Mudd Club was where the creators posted up to indulge and interact. 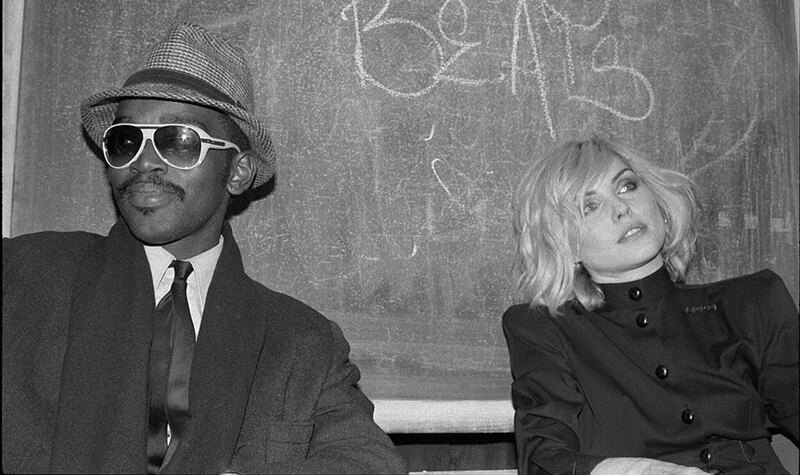 It was a room that could host Debbie Harry, Betsey Johnson, Vincent Gallo, Lou Reed, Basquiat, and Johnny Thunders; run a tight door; and still be packed on a weeknight while most clubs couldn’t lure a crowd with comps. 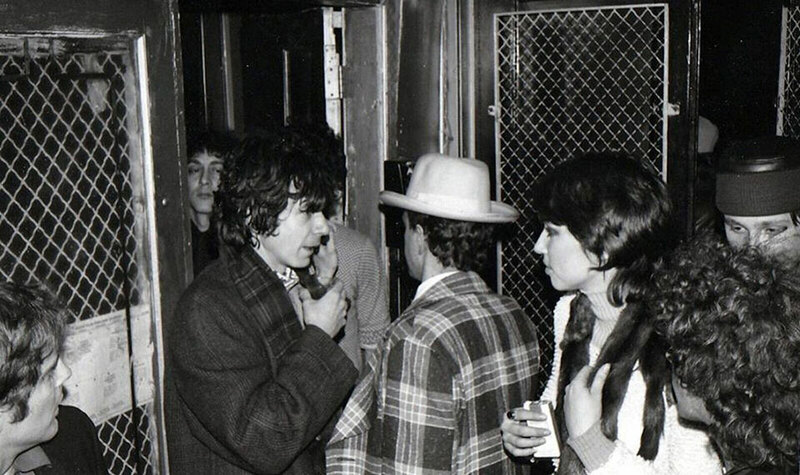 The Mudd Club represented a 360-degree view of New York City’s downtown culture. 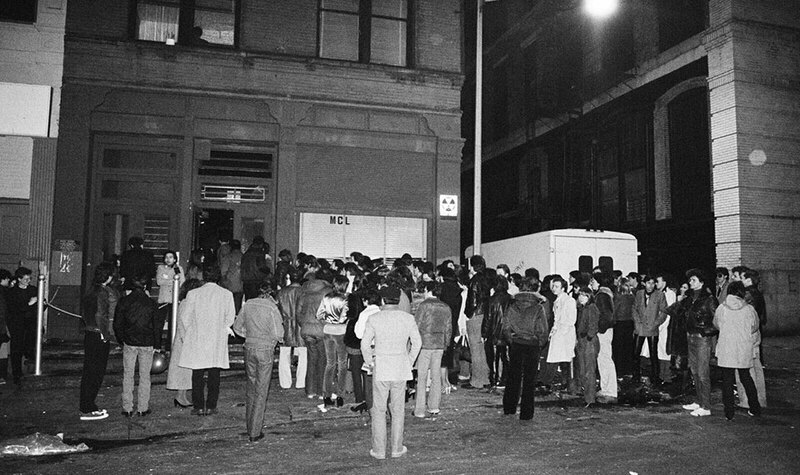 But what made the Mudd Club so legendary wasn’t the excess or pageantry; it was that it welcomed diversity and eclecticism. Keith Haring curated an art space on the fourth floor of the club. DJs weren’t bound to a particular genre, spinning sounds as varied as the personalities that filled the room, not caring about how danceable or dissonant they may be. It was a celebration and crossroads for a vibrant New York City teeming with new ideas, all coalescing in one space—and it was an absolute spectacle. 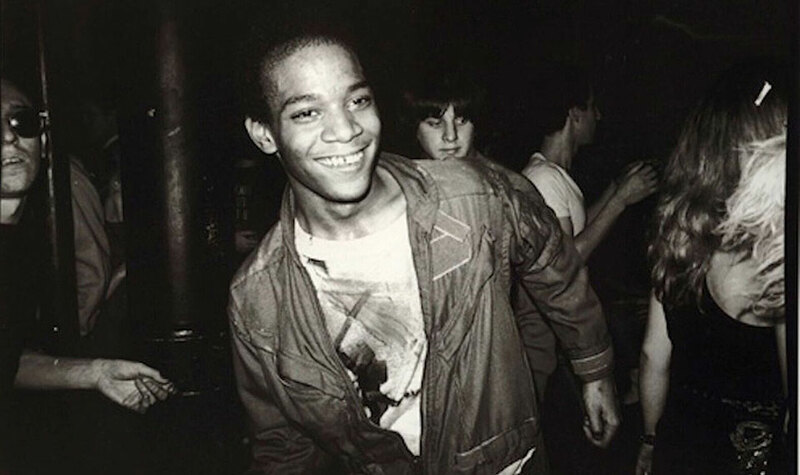 Editor’s Note: The glory days of the infamous punk rock venue have been documented in The Mudd Club, a memoir penned by artist, writer, lifelong New Yorker, and onetime doorman of the legendary club, Richard Boch. Additionally, in keeping the spirit alive, Boch can be found hosting a monthly night of music, dancing, and good vibes in The Club Room at Soho Grand Hotel.